Racer starts develop quickness shifting gears. 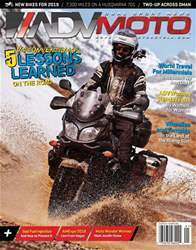 Rendezvous founder Pat Jacques has been riding and racing dirt bikes for over 50 years. 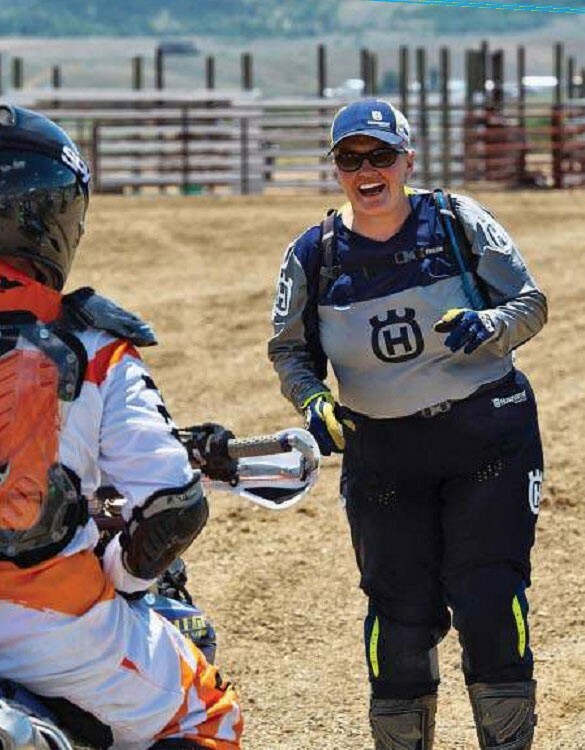 She enjoyed a professional racing career against men, but when she tried to “ride like a guy,” she got injured. So, she learned to ride to take advantage of her female form and was just as skilled and fast. According to Jacques most motorcycle training is not optimized for the way a woman rides, develops confidence, communicates and learns, calling it the “shrink it pink it” version of training.